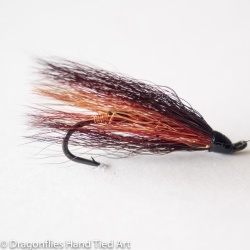 HAIRY MARY HAIR WING SALMON FLY PATTERN This old classic salmon fly has retained its popularity because it still catches fish. 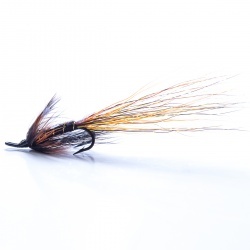 This is a modern dressing for the fly that is to believed to have originally been developed for Salmon fishing on the river Dee in Scotland. 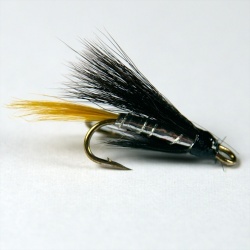 Sports anglers took it with them to North America where it was very successful on the North Eastern coast's Atlantic Salmon. 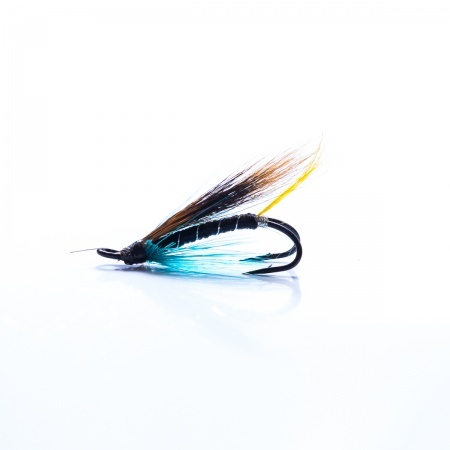 The Blue Charm fly also catches Steelhead and Seatrout.